Brand New, Extraordinary, Smart Apartments in St. Paul. Choose a sophisticated & sustainable lifestyle at Oaks Union Depot. 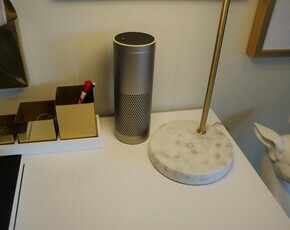 Here, Smart homes meet urban walkability, historic setting, dynamic views, and trendsetting design. Smart Apartment technology is offered throughout your apartment home, giving you complete control over the thermostat, lighting and outlets even when you're out and on the go! Select from a wide variety of 1 & 2 bedroom single level apartments, or 2-story Mezzanine level lofts for rent in St. Paul, MN. 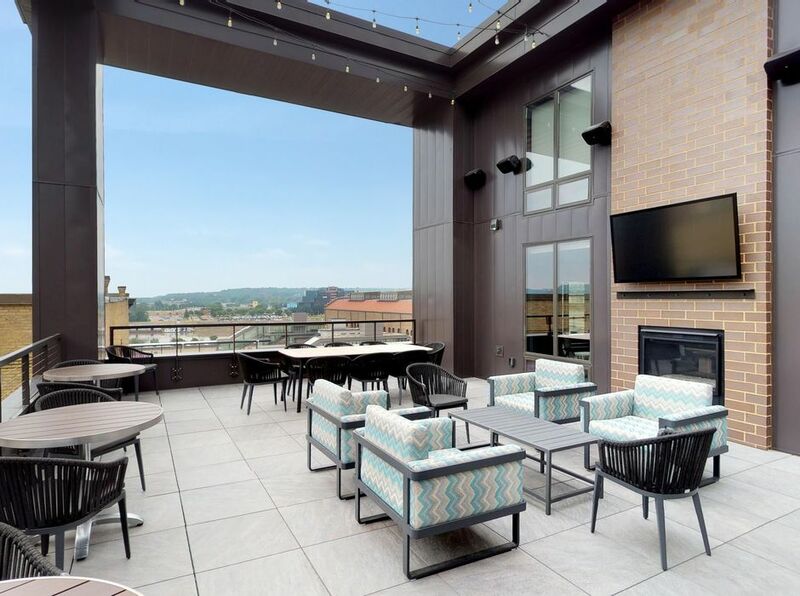 Oaks Union Depot blends big style and amenity rich living in the historic Lowertown neighborhood in downtown St. Paul, MN. 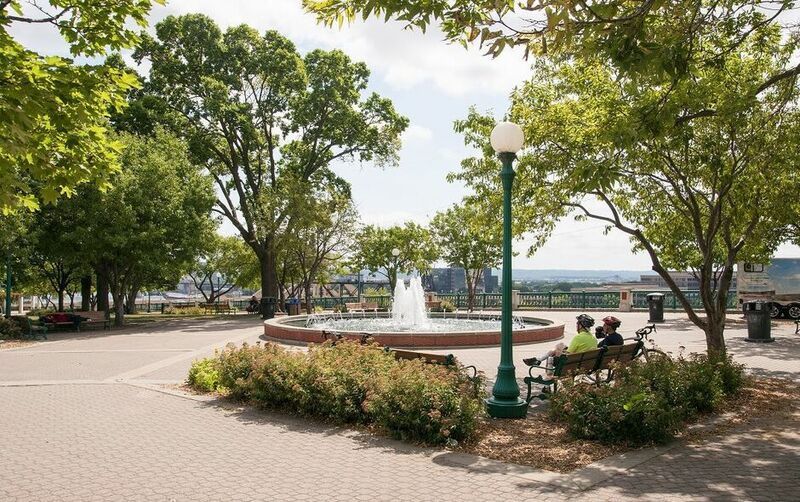 Speak to our resident manager and select your new luxury apartment in downtown St. Paul! Brand New, Extraordinary, Smart Apartments in St. Paul. Choose a sophisticated & sustainable lifestyle at Oaks Union Depot. Enter the building and immediately enjoy a comfortable seating area, a fully equipped fitness center, a conference table, and a kitchen and game room consisting of pac man, bubble hockey, and table shuffleboard. Here, Smart homes meet urban walkability, historic setting, dynamic views, and trendsetting design. 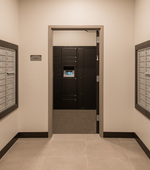 We are the first apartment building in the St. Paul area to offer smart apartment technology. Smart Apartment technology is offered throughout your apartment home, giving you complete control over the thermostat, lighting and outlets even when you're out and on the go! Select from a wide variety of 1 & 2 bedroom single level apartments, or 2-story Mezzanine level lofts for rent in St. Paul, MN. 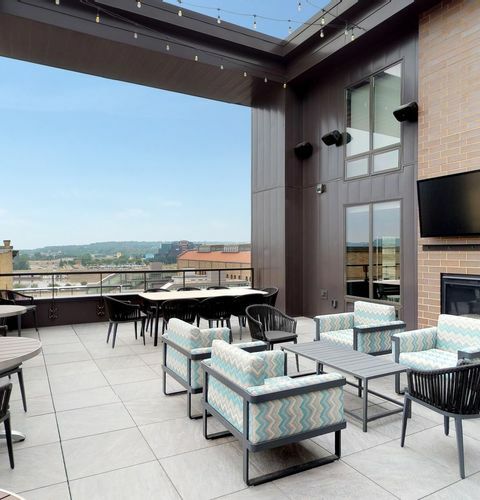 Oaks Union Depot blends big style and amenity rich living in the historic Lowertown neighborhood in downtown St. Paul, MN. 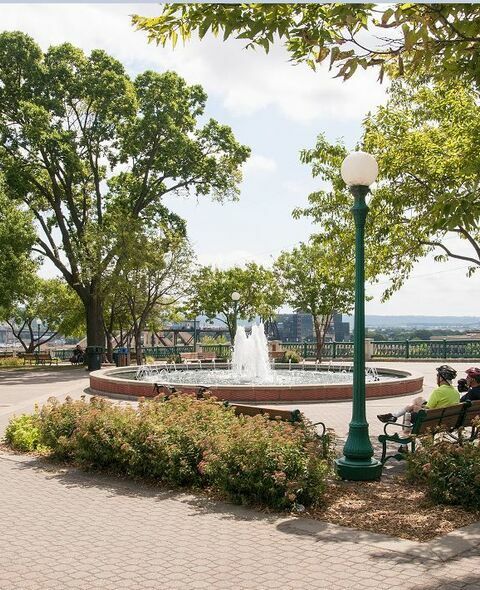 Speak to our resident manager and select your new luxury apartment in downtown St. Paul! 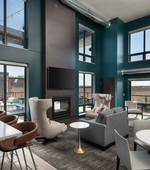 At Oaks Union Depot in the Lowertown neighborhood in downtown St. Paul, you will be living in luxury in our apartments in Minneapolis with the most desirable amenities in the area. With such an amazing location, you can easily walk to restaurants, services, shops, and entertainment venues whenever you want. 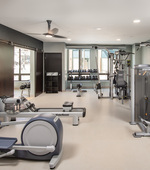 Never worry again about joining a gym because our St. Paul apartments have a club quality fully equipped fitness center with a yoga studio and spin bikes for your convenience. Check out our game and entertainment lounge as well as our rooftop terrace with grilling area. Our dog friendly downtown St. Paul apartments have a dog spa and a private dog park for your four legged friend. Take full advantage of garage parking, bike storage, and repair station.